Our company is a remarkable manufacturer of measurement instruments thus offering a wide range of coating thickness measurement -DFT for our customers. Our instruments works using electromagnetic methods allowing easy, speedy and non-destructive thickness measurements of the coating on virtually all metals. Our product is highly demanded in different industries due to its ultra compact design and trustworthy accuracy in measurements. One can claim our product by paying marginal price. 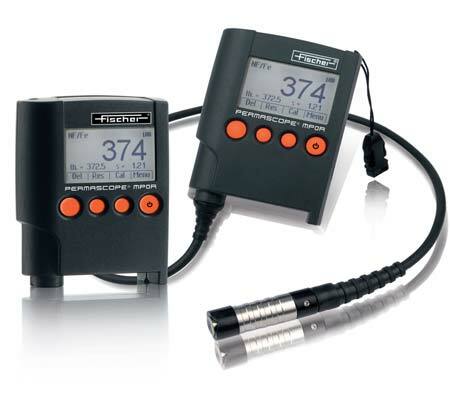 Pocket gauges are loaded with the instinctive menu navigation and graphic display which allow true single hand thickness measurements. 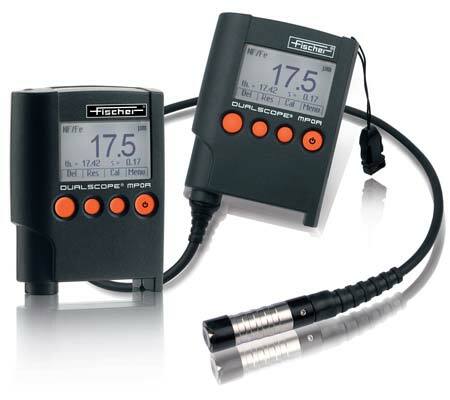 These pocket gauges display the result graphically on the screen as soon as the operation is performed. These are particularly destined for delivering highly accurate measurements of thin coatings. Trained professionals of our company strictly perform all the international guidelines while designing our product thus our product assures optimum quality standards. 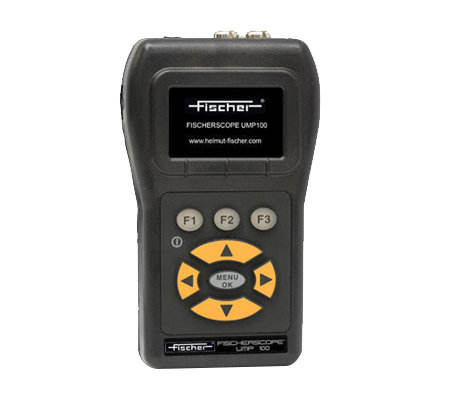 Handheld gauges provided by Fischer measurement technologies are widely available for measuring coating thickness of non-magnetic and non-conductive coatings. 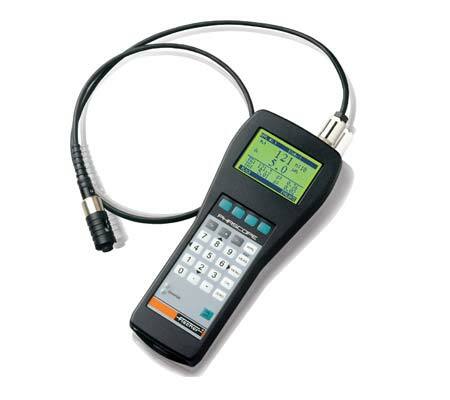 Our handheld gauges are highly efficient in measuring thick metal or protection coatings usually done on steel or iron. 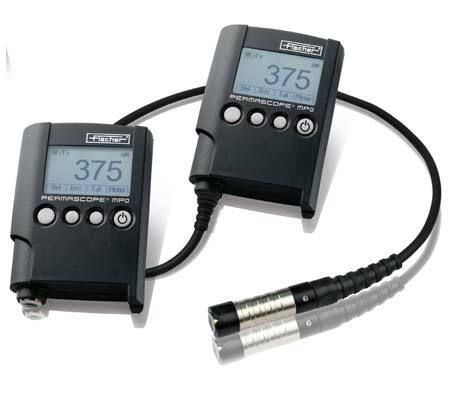 Our handheld gauges are ideal for non-destructive measurement of coating thickness on virtually all metals. 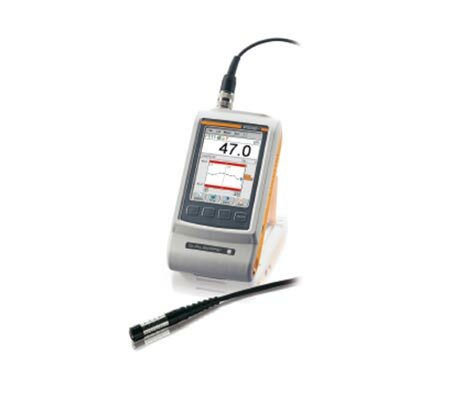 We offer a comprehensive range of handheld gauges to fulfill the variegated needs of our valuable clients. Benchtop units manufactured by our company provide one measuring solution for all measuring applications including coating thickness measurement and material testing. Our benchtop units have unique design that can be adapted specifically according to the user’s need at any time for more convenient measuring operations. Our benchtop units are tested dynamically under process conditions using modern technology before it leaves the factory. 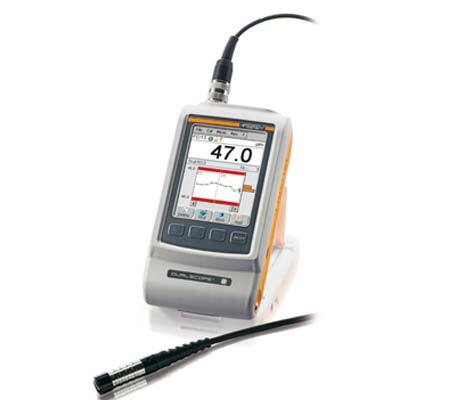 High resolution probes execute the conversion of coating thickness into an electrical signal which is in order to unveil the value of coating thickness on the display screen of device. 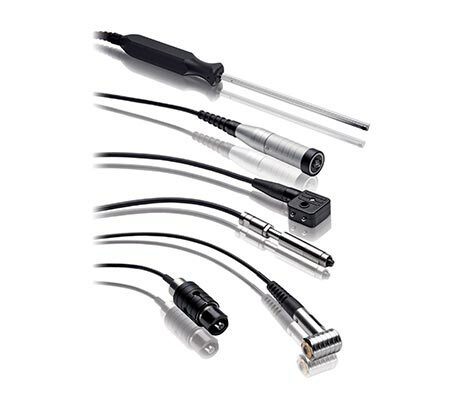 Our high resolution probes have special cavity probe V3FGA06H designed for non-destructive measurements of EPD coatings ensuring high efficiency. These have patented conductivity compensation that enables adjustment for various base material conductivities. High resolution probes have spring-loaded system that ensures the decrement in calculation errors and thus helps in increasing the accuracy of the device. 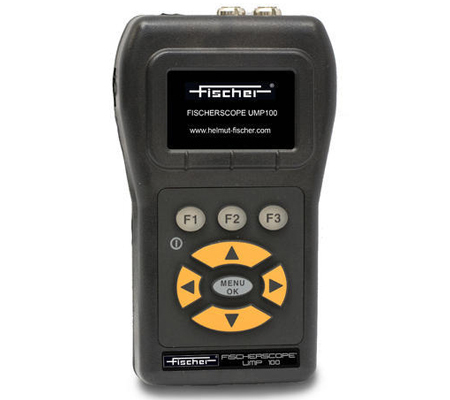 The latest member of the Fischer PHASCOPE® family is the new pen-probe. PHASCOPE PAINT reliably measures the thickness of paint layers on various substrates – quickly and easily. 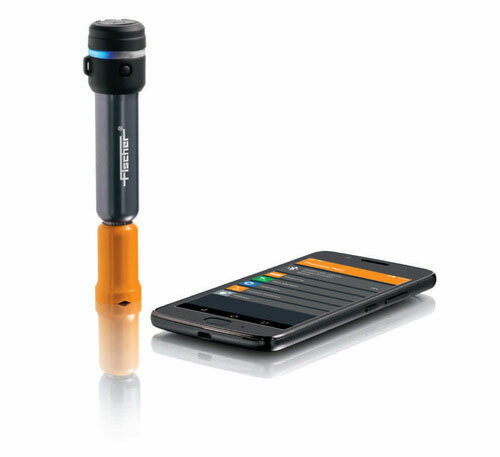 Small and pen-shaped, it slips neatly into your pocket, and it’s designed to be simple to use.Because field testing often involves checking many different kinds of coatings, you need a flexible instrument! That's why the PHASCOPE PAINT relies on the versatile eddy current method. 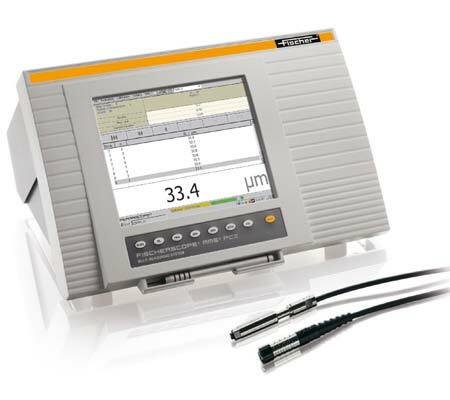 For example, it can measure paint coatings on magnetizable substrates such as steel or iron, as well as on non-magnetic metals like aluminum – without having to change the device or the probe. Not sure what kind of substrate you’re dealing with? Noworries, PHASCOPE PAINT automatically detects it andselects the appropriate mode. During measurement, a red LED indicates if tolerance limits are exceeded. That makes it easy to recognize defects in the coating, even for non-technical users. To simplify analyzing the readings, PHASCOPE PAINT uses an intuitive app. The measurements can be visualized on a smartphone without having to first transfer them to a computer. And reports can also be created directly on the smartphone. Special feature: The user can quickly insert photos of the test site into the measurement report to document potentially damaged areas. And then the app does the statistical evaluation for you!